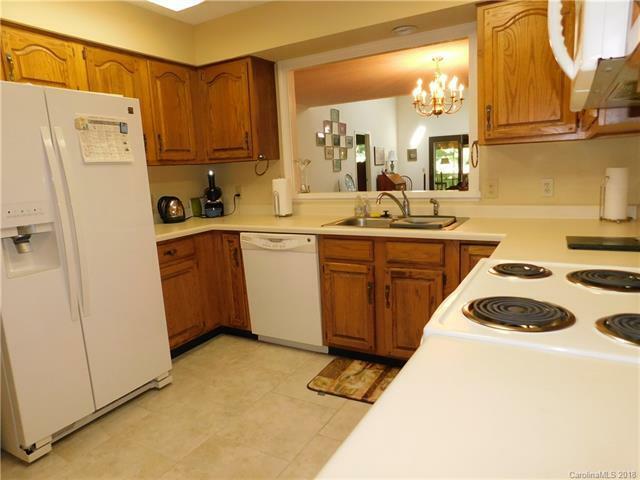 Spacious 3BR/3BA Condo in sought after Oaks community. 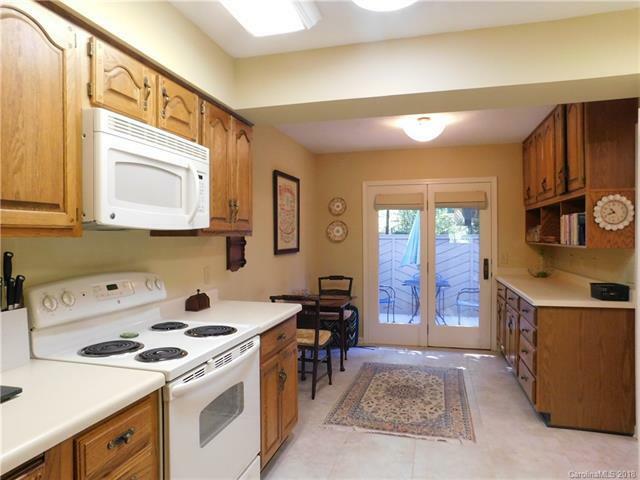 Eat in Kitchen with built in pantry & access to private enclosed front deck to enjoy your morning coffee. (2) main level bedrooms with baths, spacious loft area with bathroom & storage closet that can be used as a bedroom, office or den. 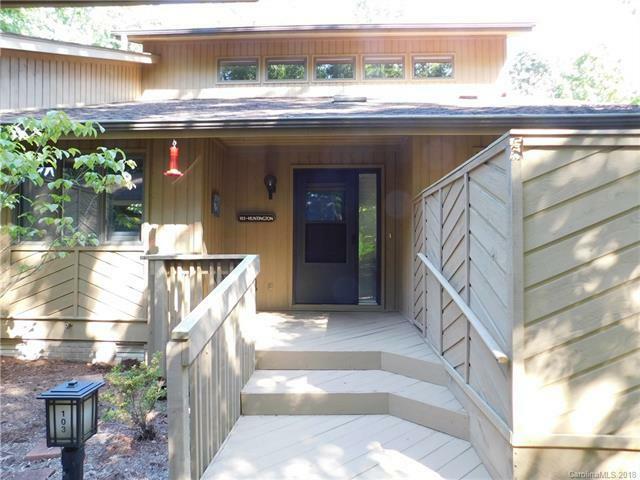 Living room has gas log fireplace, vaulted ceiling & access to glass enclosed 4 season sunroom also with fireplace. 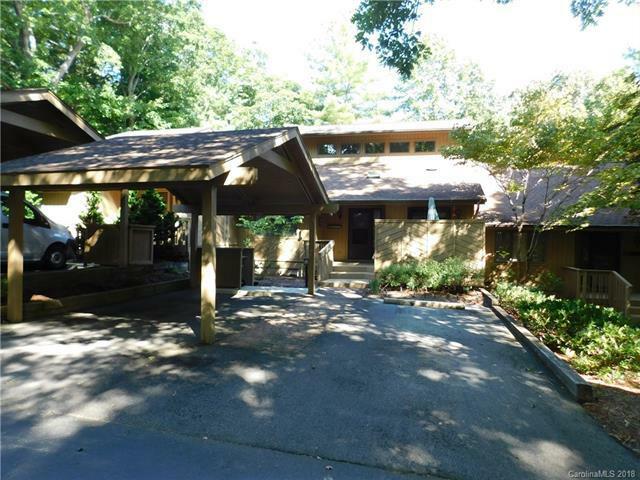 Main level laundry & a wet bar for entertaining. Conveniently located to downtown Historic Hendersonville, medical facilities, shopping & restaurants. The community offers an indoor pool, clubhouse, tennis courts & social activities. Stand up crawl space with workshop & storage area. All appliances are included. Home Inspection & Radon test completed.